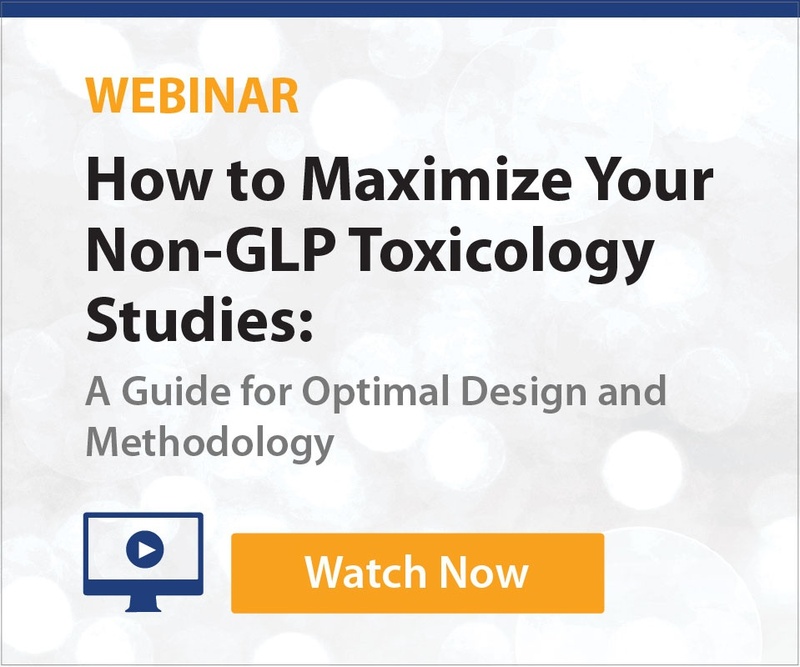 CrownBio provides Non-GLP Toxicology studies in NHPs and rodent models to provide robust, high quality data, and to allow clients the maximum confidence with regulatory submissions. Using NHP models, CrownBio evaluates agents through a comprehensive assay platform, testing drug physiological and pathological effects. Studies can be rapidly initiated within 2 weeks (dependent on test article availability), with study duration optimized to fit client and project needs. 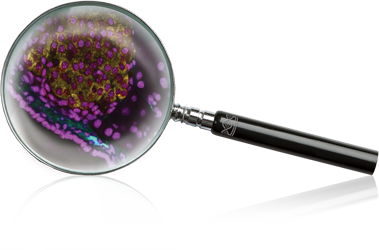 CrownBio provides healthy NHPs for toxicology studies, as well as our unique collections of spontaneously diabetic, dysmetabolic, and obese NHPs which can provide specific information if a client’s test article(s) is targeted to treat one specific disease. Oral routes – via diet or gavage. As well as having expertise in additional routes such as intraperitoneal injection and intrathecal administration. Following administration, our comprehensive assessments include tissue and organ collection, as well as a host of assays and parameter collections. Our toxicology assays can be performed in any commercially available rodent model, or in our proprietary highly translatable models of Type 2 diabetes (MS-NASH (FATZO) mouse, ZDSD rat) or genetically-relevant models of Polycystic Kidney Disease (jck and pcy mice, PCK rat) for enhanced studies.